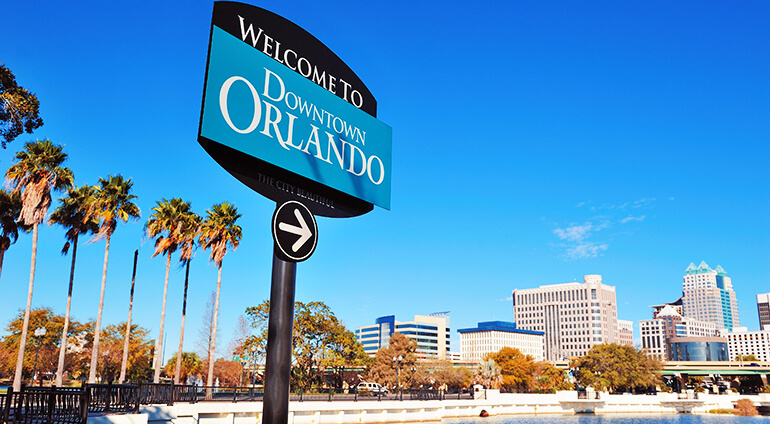 Florida is a state of many interesting and diverse destinations, but Orlando’s really just about one thing - theme parks. This sprawling high-energy city is home to many of the world’s most visited parks, with rides and attractions to suit almost any visitor. From the classic Disney delights of The Magic Kingdom and water parks Typhoon Lagoon and Blizzard Beach to the more traditionally Floridian Gatorland, it’s hard to not be impressed with sheer choice of attractions here. While the parks dominate, there are some interesting local neighbourhoods to explore if you need a brief diversion before hopping back on to the next roller coaster.